With a society of over eaters, constant snackers and excessive calorie consumers, the food industry has figured out a way to cash in on the population’s overindulgence. They created the 100 calorie snack pack, which range from chips, nuts, crackers and cookies just to name a few. These munchies tend to be unhealthy and highly processed, as they contain increased levels of sugar, sodium and/or fat. Calorically, these snacks might be low; however, they add minimal nutritional benefit from vitamins, minerals and fiber, which are necessary for optimal health. These packs are convenient for those who live a hectic lifestyle, and it restricts those who are compulsive snackers as well. Nutritionally there are better options out there. A healthier alternative is to prepare your own low calorie snacks using fruit, vegetables, and quality protein sources. Not only are these 100 calorie snacks not cost effective (they tend to be pretty expensive compared to the original product they mimic); but also, they do not typically satiate us because of the limited calories and nutrition. 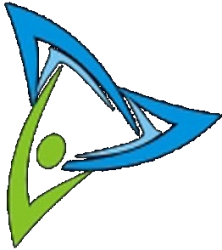 Taste is also sacrificed in order to keep within the 100 calorie parameter.Beyond the benefits listed above, the fact is manufacturers have not improved the nutrition of these low calorie foods, but rather decreased quality and quantity, while increasing their price per serving. They should not be considered a healthy snack, as it is perceived from most people.We live in a society in which the bulk of our foods are highly processed, chemically-enhanced with added preservatives and are quick as well as convenient. Misleading labels make us believe that 100 calorie packs are actually healthy and beneficial. We have to become more educated as consumers when shopping in order to make better food choices. Learn how to create nutritious snacks that will keep energy levels high, while optimizing workouts. 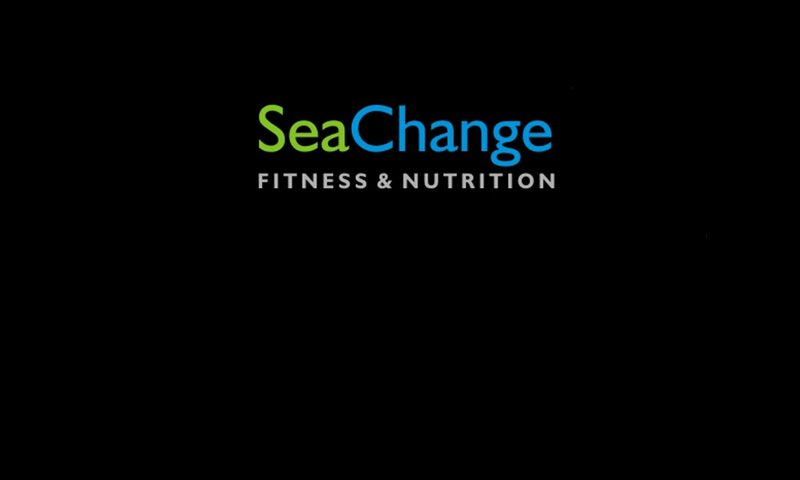 Contact Dan at (978) 807-8579 or visit seachangefitness.net to learn more. I had no idea that food manufacturers manipulated the nutrition in order to fit the 100 calorie confinement. They are a total waste of money too!